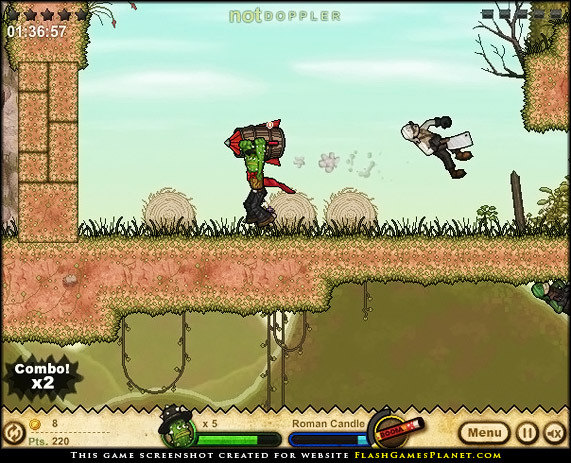 Cactus McCoy is an action adventure game,which provides plenty of action and intense fighting. To fend of yourself from the enemy attack you will need something to defend, so to protect yourself from enemy attacks, the weapons in the games take a major role. Across the stages you will find lots of weapon scattered in the game. Each weapon has its own unique features, some weapons are melee while others are projectile. So there are a wide variety of weapon to choose from. 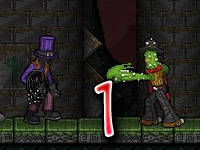 Punching – As the name suggest you have the ability to punch your enemy for starter you can punch the enemy with bare hands which doesn’t deal a lot damage but there are some gloves and tools which boost up your punching ability for example boxing gloves – these gloves deal massive injury to enemies and can swiftly kill them as well. 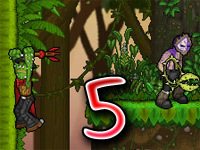 Throwing weapons – Time to hit a bull’s-eye, these throwing long ranged projectile they are very slow but can travel very far and can be aimed towards the enemy on top. For throwing weapons there are a variety of selection to choose from, one of the mentionable item is cherry bomb, these small bombs look small but can be very deadly when they are used. 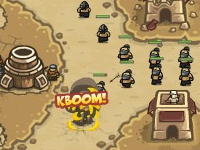 It causes an explosion in which multiple enemies can get hurt if they are within the range of the blast radius. 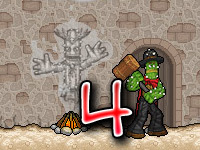 Shooting weapons – The game takes place in the Wild West and if there is no shooting then it doesn’t quite add up. For those who loves to kill enemies from a longer range then guns are a perfect choice as there are various types of guns in the game. 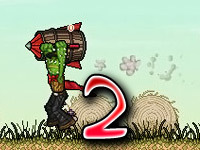 Guns are very powerful and has a long range to finish off your enemies but the downside of these guns are that they can quickly run out of ammo. Melee Weapons – If you love a close quarter combat then swinging a bat or shovel is the perfect choice. These weapons are really strong to knock down an enemy but they have avery small range which is the only problem, otherwise they are a decent choice. Whips – If you love a bit of range and melee then whip is the perfect choice of weapon to use, they have a decent range but stays on a melee range as well. These whips come in many different forms which includes leather whips, chains and many more. Each of these whips can offer different strength and weakness. 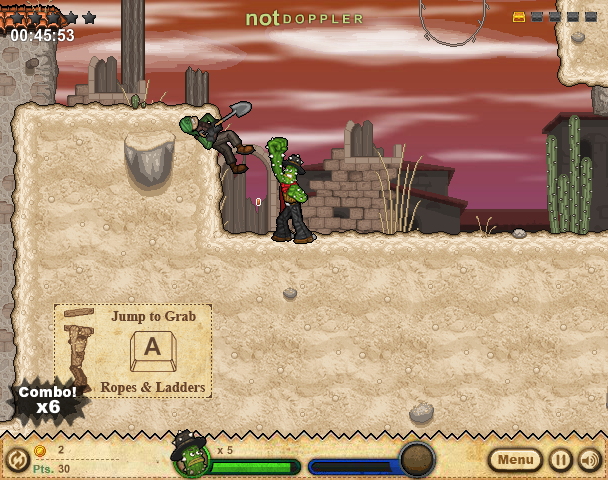 Whips are really strong against multiple enemies due to its range you can beat multiple enemies with it. If you love any of these weapon, but having a hard time in killing an enemy, then an upgrade to your favorite skill will definitely help you in the long run. So start experimenting with the selection of weapons and choose the one matching your style.